The Renewable Energy Directive RED 2009/28/EC on the promotion of the use of energy from renewable sources indicates that 20% of the energy needs has to be obtained from renewable sources and 10% of the energy needs in transport (transport fuels) has to be obtained from renewable sources by 2020. Biogas and biomethane play an important role in achieving these targets by 2020. The biomethane or green gas production will increase in the future since 10% of the energy needs in transport has to come from renewable sources. 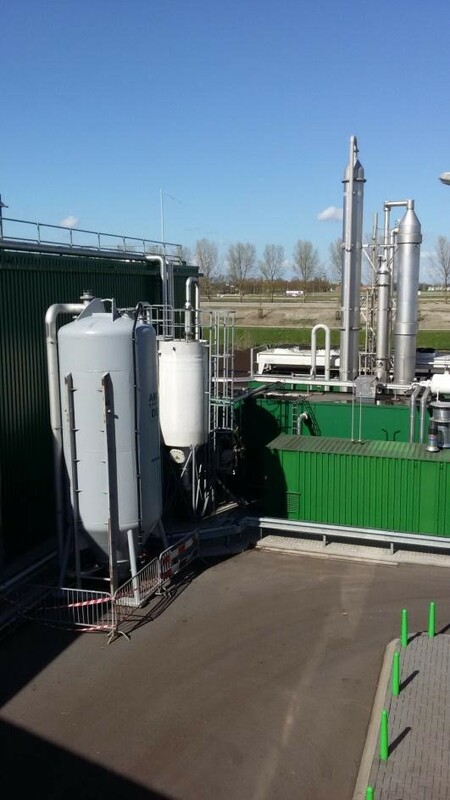 These trace components may have a possible adverse effect and need to be removed during the biomethane production process. 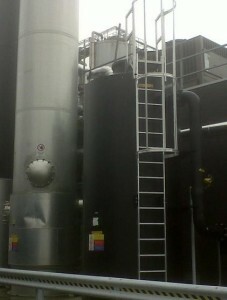 Activated carbon is widely used for the removal of , and terpenes from biogas. 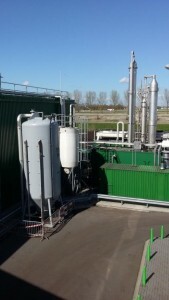 Terpenes in biogas usually come from the fermentation of biological waste such as fruits, vegetables and vegetation or essential oils from cosmetics. Isoprene Terpenes are a group of organic molecules derived from isoprene that are present in fruits, vegetables and vegetation. Terpenes are derived biosynthetically from units of isoprene and the basic molecular formula is (C5H8)n. These terpenes cause the specific odour: limonene in citrus fruit, pinene in pine tree. Terpenes are removed from the biogas because they can corrode gaskets and piping systems. 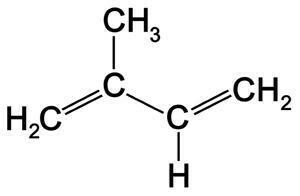 In addition to that, they can mask the odour component Tetrahydrothiophene (THT) that is added to natural gas for leakage detection. Fixed bed filter: Emptying by vacuum-truck and filling by crane Flow: 1,000 m³/h biogas max High concentration of limonene/terpene Solution Fixed filter: 10 m³ AIRPEL® Don’t hesitate to contact us if you need more information about upgrading biogas using activated carbon adsorption including mobile adsorption filters. We’re at you service!